We love Super Smash Bros. 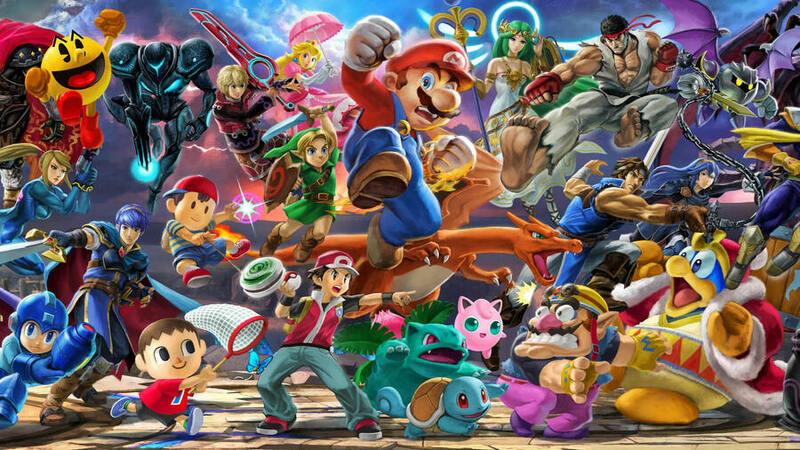 Ultimate here at Nintendo Life, but one thing's for certain: there is definitely more fun to be had when playing the game with a friend. If you're wanting to play the game with one of your friends online, this new deal from the Nintendo Official UK Store might be just the perfect thing. While stocks last, buying a copy of the game gives you a 50% discount on a second copy, perfect if you want to keep one and give the other to a friend. Or perhaps you could both go halves on the pair, essentially both snagging a cheeky discount. - Offer: Buy Super Smash Bros. Ultimate and receive 50% discount on a second copy! Make sure to let us know if you take advantage of this offer in the comments below. It's not often you see big discounts like this at Nintendo's official store - nice! If it wasn't £60 on there you could have made a decent buck on Ebay with that deal but at that price there isn't even that reason to do it. Or you can just buy it here for £44. Or save yourselves £2 for 2 copies, compared to the Nintendo store deal. @Medic_alert Ah. A fellow bargain hunter I see. Nintendo really don't get the concept of sales, do they? @KingdomHeartsFan Oh I keep my ear to the ground with these things. Nintendo's store is probably the worst place to buy in most cases too. They will charge the absolute top dollar for a game and give you a crap key ring to off-set the extra £15 you just spent! I happened to get a promo email from Nintendo UK Store yesterday. I have a 25% off voucher, if a friend uses it to buy the game for £44.99, they will get me a £15 credit for a future purchase. 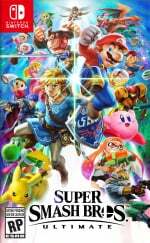 It makes me wonder if Nintendo UK Store has surplus stock of Smash Ultimate that they are struggling to offload due to competition like Amazon or even 365 Games. The members of my Nintendo Online group (all family members) own 5 copies of the game. This would have been great for us! This just brings the price down to what other shops are charging, without the need to buy 2 copies. What an "offer". When I realised how much they were selling the game for at Nintendo Store I was shocked. I don't understand why anyone would buy Smash from there as surely anyone who uses the internet would check a few sites before buying since you're getting exactly the same product.